The big picture: Health insurance company Aetna is working with Apple to give customers a free Apple Watch Series 3 if they sign up for a 24-month health tracking program. Each month, users can earn back 1/24th of the watch by meeting certain fitness goals set by Aetna. This giveaway comes as part of the upcoming launch of Aetna's Attain wellness app. The app gives personalized health reminders, sets fitness goals, and can track your progress towards them. 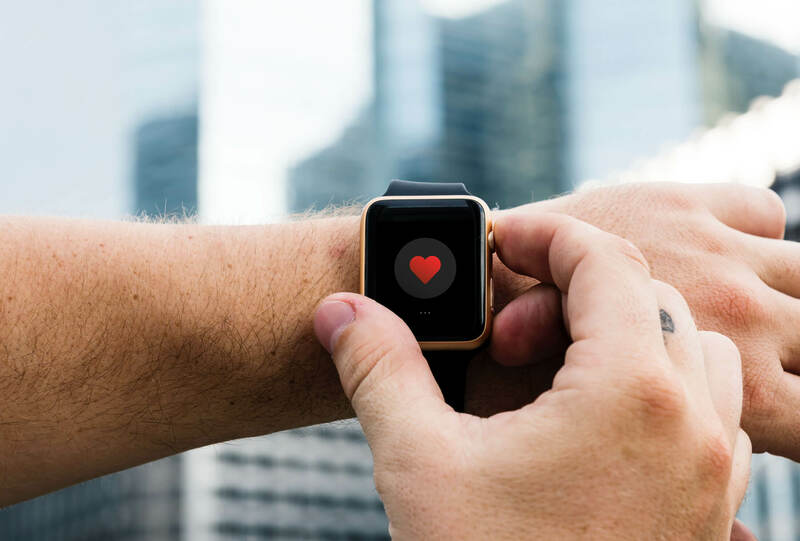 For Aetna customers that sign up for the program, Aetna will provide a free Apple Watch that can be earned back over the 24-month period. Customers will be given daily or weekly goals and if they meet enough of them each month, they will earn credit towards paying off the watch. For customers that already own an Apple Watch, these credits can be used towards gift cards or donations to charity. This is not the first fitness tracker and insurance company collaboration though. What is unique about this program though is that Aetna is using your individual health data to personalize the goals you need to meet. That means fitness junkies will have to do more to earn back their Apple Watch compared to others. If you don't meet the monthly goal or drop out of the program before you have earned 24 credits, you will be responsible for paying the remaining balance on the watch back to Aetna. Some details of the program haven't been finalized yet, but it is expected to start in Spring 2019. If a life event such as a pregnancy or surgery happens that hinders the customer's ability to participate, Aetna will work with the customer so they aren't unfairly charged. Aetna says the health data from the app will be stored in compliance with HIPAA regulations and that any information collected won't be used for making coverage decisions. That being said, Aetna has certainly found some way to monetize this program behind the scenes since there is no way they would be giving these for free out of the kindness of their hearts. They have probably calculated that the reduction in healthcare payouts they would need to make for a healthier person is worth the few hundred dollars for an Apple Watch. They may also use the information they gather to design future programs like these.